We were recently approached by the producers of tiny house nation about featuring a Seattle backyard cottage on their new television series. They had a family ready to downsize and move in, were looking for a contractor, and the film crew was scheduled to be in the area in four weeks. All they were lacking was, as it turns out, a building permit. This is perhaps a good time to reflect on the permitting process for backyard cottages in Seattle. 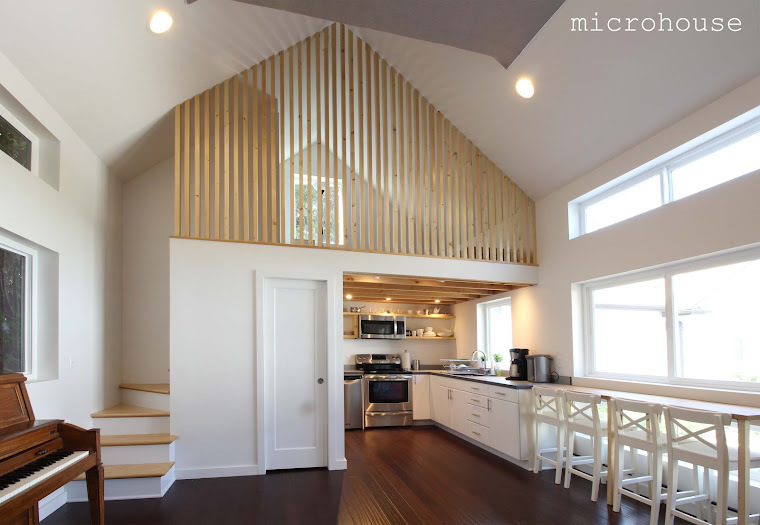 In Seattle backyard cottages otherwise known as detached accessory dwelling units, require a full building permit. The building permit process usually takes 3 months for a simple project and can take considerably longer if one is interested in pushing the boundaries of what is allowed or the site is in an environmentally critical area. Pushing the boundaries is not hard to do because of what is and what is not included in the actual wording of the land use code and inconsistency in interpreting the code from Seattle DPD. Backyard cottages haven't been allowed for long and the code section allowing them is brief and not well vetted. In addition because of the relatively small number being built it isn't a high priority for the city to fix the shortcomings. How does Seattle compare with other West Coast Cities when it comes to regulating backyard cottages? 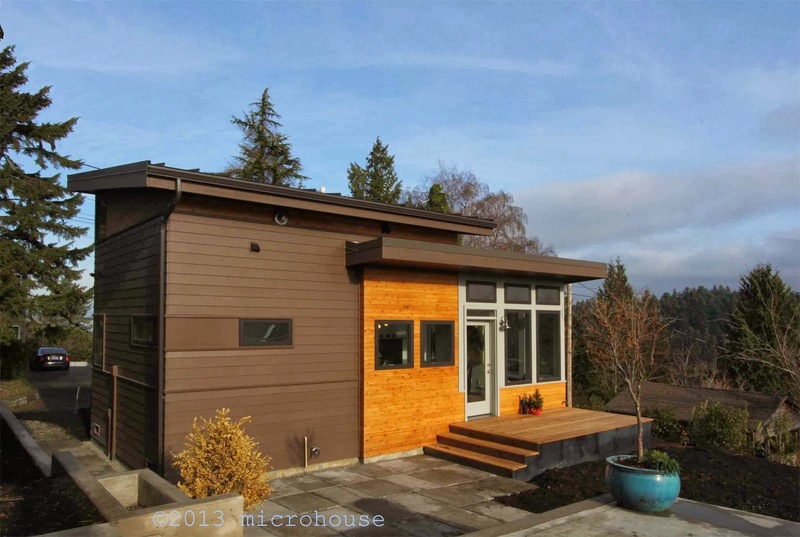 The sightline Institute and the Oregon Department of Environmental Quality Green Building Team recently compiled a list of West coast cities that allow backyard cottages, compiled a chart, and ranked them on friendliness to accessory dwelling units. Vancouver was the clear winner with a score of 96, Seattle received a score of 58, near the middle of the pack. So as we get ready to celebrate Seattle's 100th backyard cottage, Vancouver a city of roughly the same size, has completed roughly ten times that number. Is that good or bad? It depends on your perspective, but inconsistent rules and a cumbersome permitting process don't make for better built work they just make it take longer and cost more.